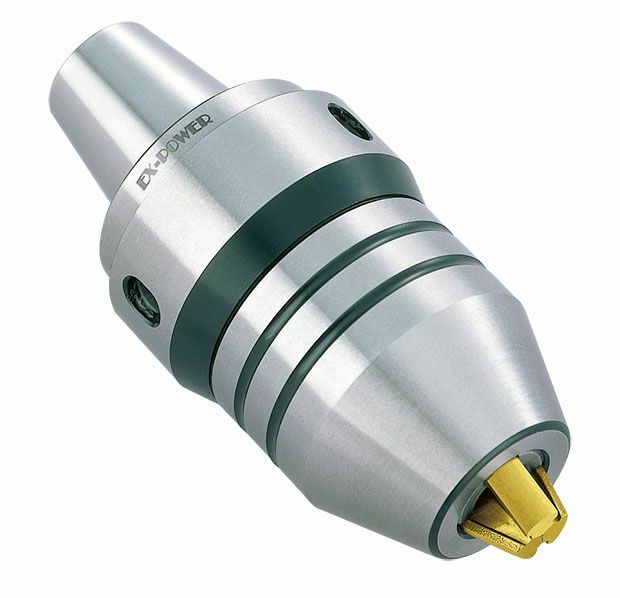 These chucks are specially designed for application in CNC drill chucks with the highest engineering standards. The female thread inside the short type BT makes if firmly screwed together with CNC machine. 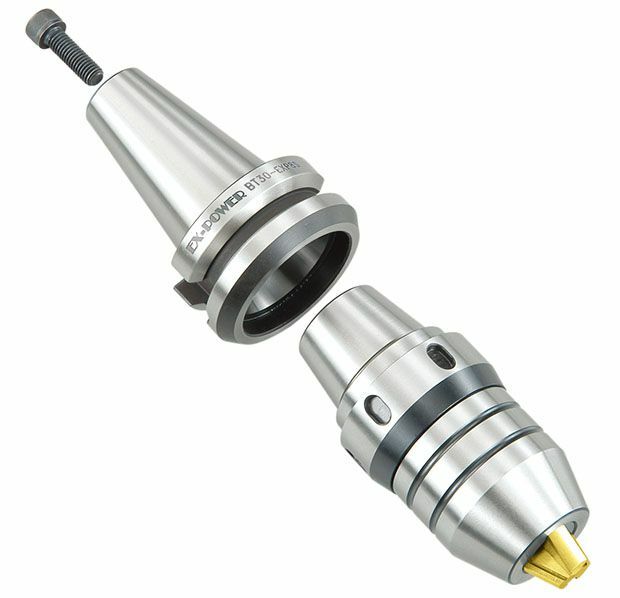 *All the drill chucks are capable combined with SK, ISO, BT, VDI, HSK tool holder.